If you’re building an eCommerce store but would like to avoid the painstaking task of customizing it, the Cloudinary Product Gallery is your answer. This easy-to-implement widget can be embedded in any web page, making it quick and simple to provide an interactive, and responsive browsing experience, optimized for any screen out of the box. This post guides you through the simple process of creating a customizable and responsive product gallery with Cloudinary. Note: The Cloudinary Product Gallery includes 360 spin sets, 3D models, and video, which are not covered in this post. First, create a free Cloudinary account and log in. Next, enable the Product Gallery to dynamically fetch images in your app from Cloudinary by editing your cloud settings: Click the Security tab at the top of Settings. On the page that is displayed, deselect Resource list under Restricted image types. See the screenshot below. The example app in this post already contains images that have been uploaded to the Cloudinary Media Library. For details on how to dynamically upload images to that library, see this article. 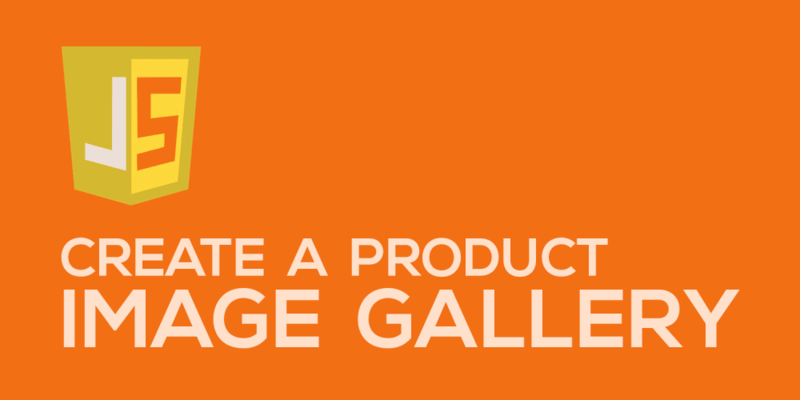 To create a product gallery, perform the steps below. Replace the variable CLOUDINARY_CLOUD_NAME with your cloud name, which is specified in your Cloudinary Console. container: The location in which to display the gallery. mediaAssets: The way in which your media assets are identified. You can specify their tags or public IDs (publicId). More details later. carouselStyle: The style of your carousel, for example, thumbnails , indicators, or none. carouselOffset: The space between the container the gallery is rendered and the carousel thumbnails, that is, the padding. navigationButtonProps: The shape of the navigation arrows in the carousel. zoom: The property, false or true, specifies if you desire a zooming capability for the image. For details on the Cloudinary Product Gallery, see the documentation. You can easily customize the Cloudinary Product Gallery, which offers an extensive array of options for an outstanding shopping experience. This section describes how to add sub-galleries. Seamless uploads of media assets is just as important as their display. You can dynamically upload and add tags to them with Cloudinary. For the procedure, see this section in the documentation. You have now learned how to define and customize the Cloudinary Product Gallery for a eCommerce store. The complete source code resides in the CodePen demo. An upcoming article will show you how to find out how users interact with your galleries by integrating them with Google Tag Manager. Do stay tuned.